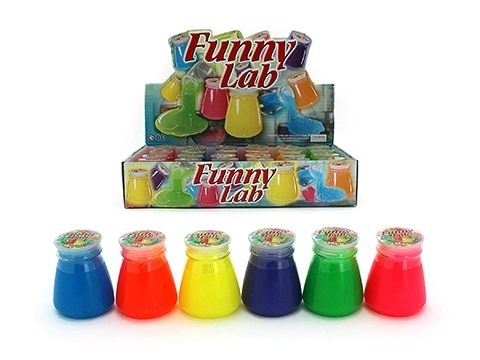 SLIME – NEON FUNNY LAB SLIME will help you make your little laboratory one of fun and laughter. Experiment all day and night with this bright neon coloured slime. This gooey substance will definitely rate high on the gross-o-meter and its weird texture will fascinate your children for hours. 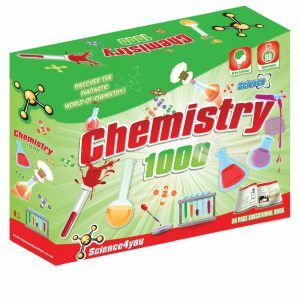 Chemical bonds are formed when you mix the glue and slime activator together. Slime activators (borax, saline solution, or liquid starch) change the position of these molecules in a process called cross linking! This is the reaction between the PVA glue and the borate ions in your slime activator.